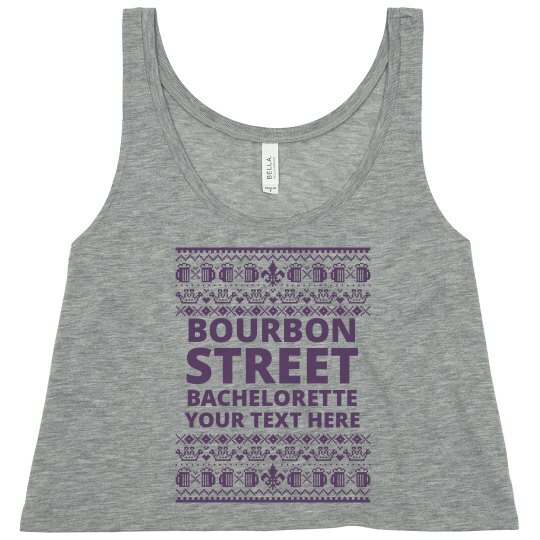 Customize this awesome ugly sweater style tank for your bachelorette party! It's Mardi Gras themed, so you can wear it out and party hard in it. 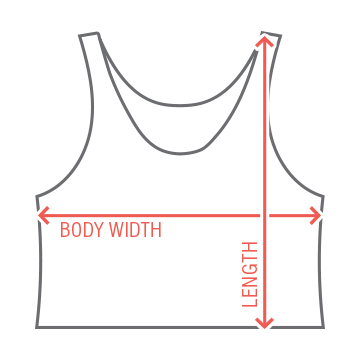 Add any text of your choice to personalize it!